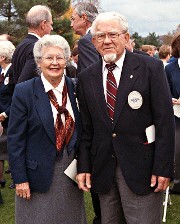 Enjoy my interview with the granddaughter of Louise and Karsten Solheim. What a great story and great contribution to women's golf. 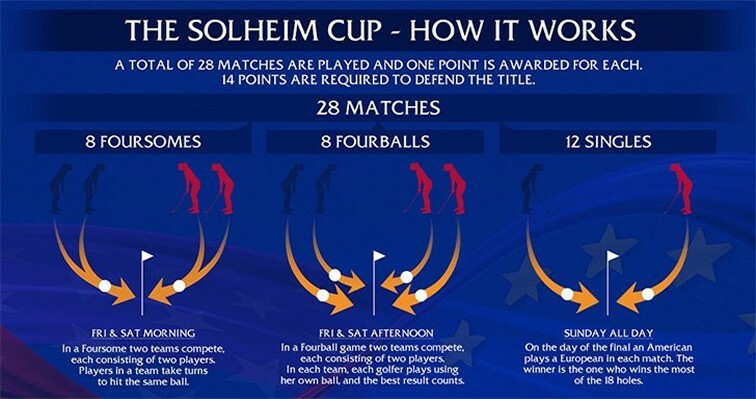 Click on any of the articles in the SOLHEIM CUP TABS (SCROLL THROUGH ALL OF THEM). I have reported on 2013 in Colorado, 2015 in Germany and 2017 in Des Moines, Iowa. I expect to be in Scotland -- to write about my fourth Solheim Cup match 2019. 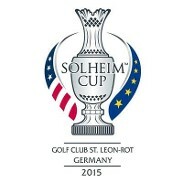 NEWS ABOUT THE 2019 SOLHEIM WILL BE ON ITS OWN PAGE "Solheim Cup 2019"
MORE... 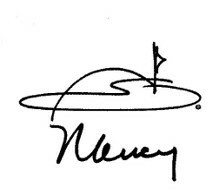 Here are the articles available on www.womensgolf.com. Use the search feature on womensgolf.com to also see the list of articles. Learn about the woman, Louise Solheim (wife of the inventor of the famous Solheim putter and clubs) and the role she played in one of my favorite articles: https://www.womensgolf.com/louise-solheim/ .